Southampton Gymnastics Club’s New Club Kit! We are excited to announce the launch of our new club kit! 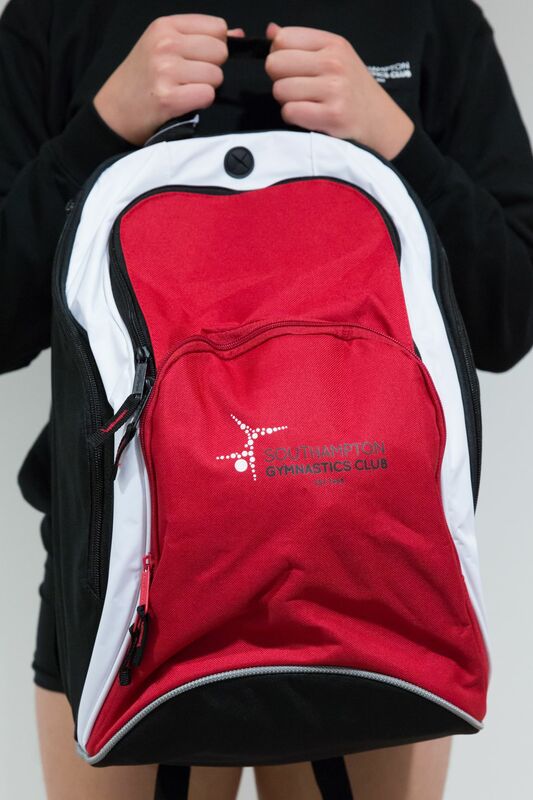 In addition to our club t-shirts, we now offer recreational club leotards, hoodies, onesies and rucksacks. 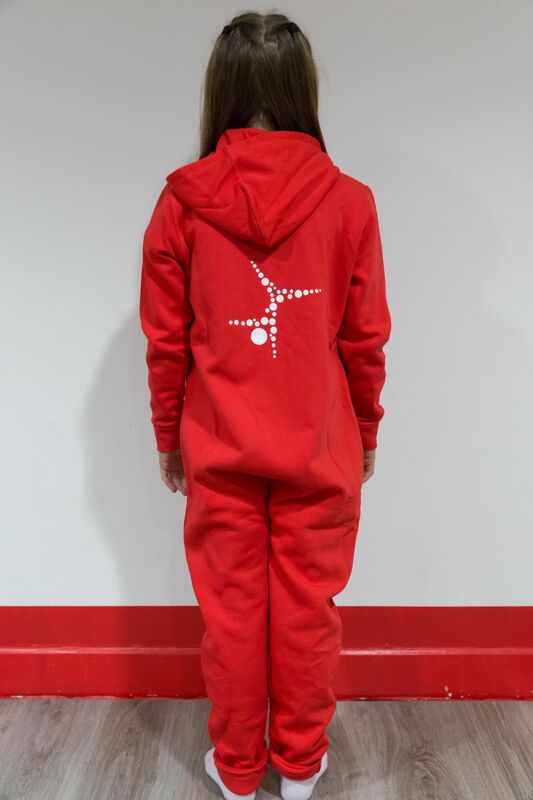 Squad Tracksuits are available to order from the office for Acrobatic and Tumbling Squad. 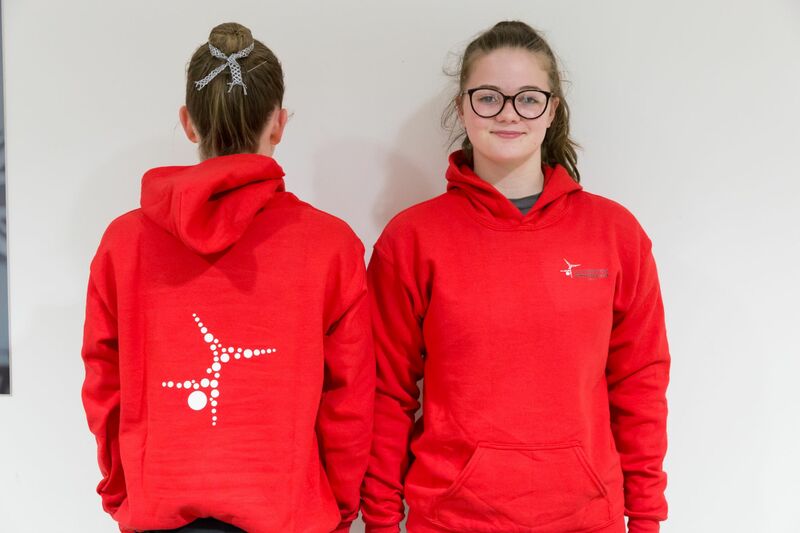 Acrobatic Squad Leotard are available to order from the club office for Acrobatic Development and Squads. To order please complete the Order Form, and email to anna@sotongym.co.uk, or you can pick up an order form from the club reception. Payment can be made online, or cash/cheque into the club office/reception. If you are concerned about sizes, a size guide will be available to view outside of our reception. If you have any queries, please do not hesitate to contact Anna Tapper: email anna@sotongym.co.uk or phone 02380 529952.